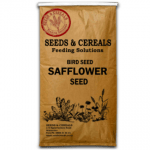 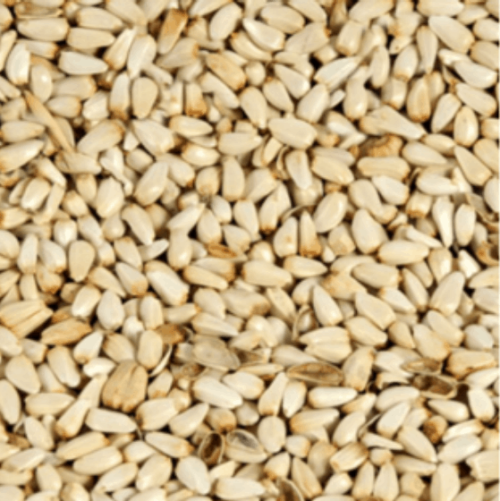 Top quality Safflower seed is rich in protein and fat for all types of hook beaked Aviary birds. Safflower is often fed to Cockatiels, Pigeons and Parrots. Available in 1kg & 5kg bag.